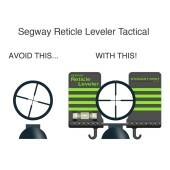 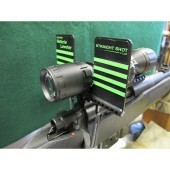 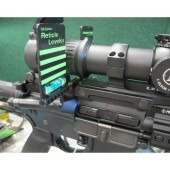 Segway Reticle Leveler- get your scope straight! 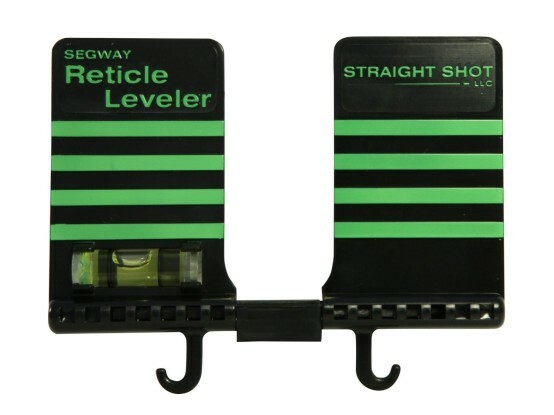 The simple, clean design of the Segway Reticle Leveler makes it the best anti-cant device on the market. It mounts in a snap. 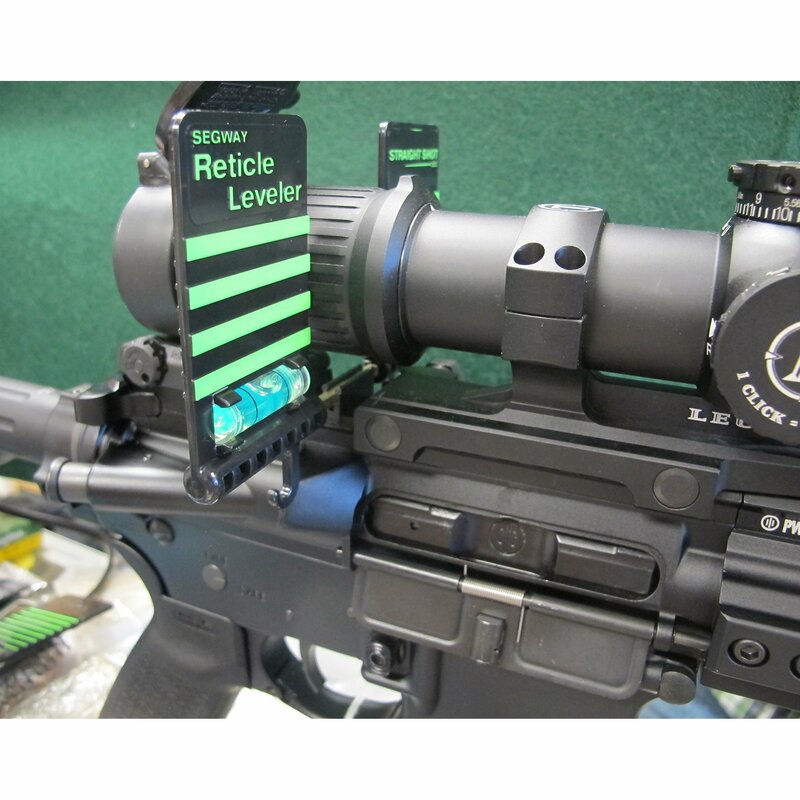 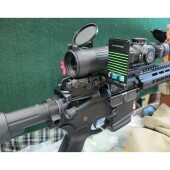 Here's how it works: the plastic squares go on either side of your scope. 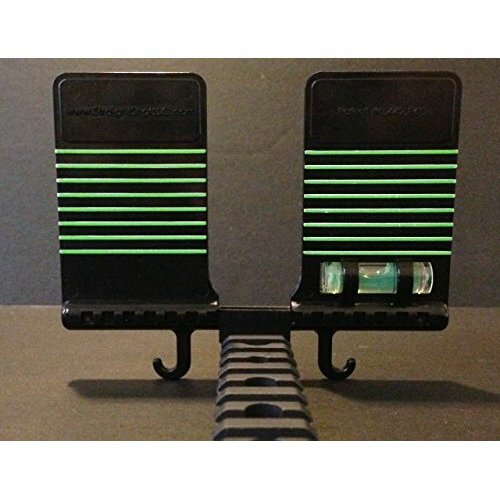 Each square is double-sided with narrower lines on the reverse side to accommodate different vision preferences, so choose the side that works best for you. 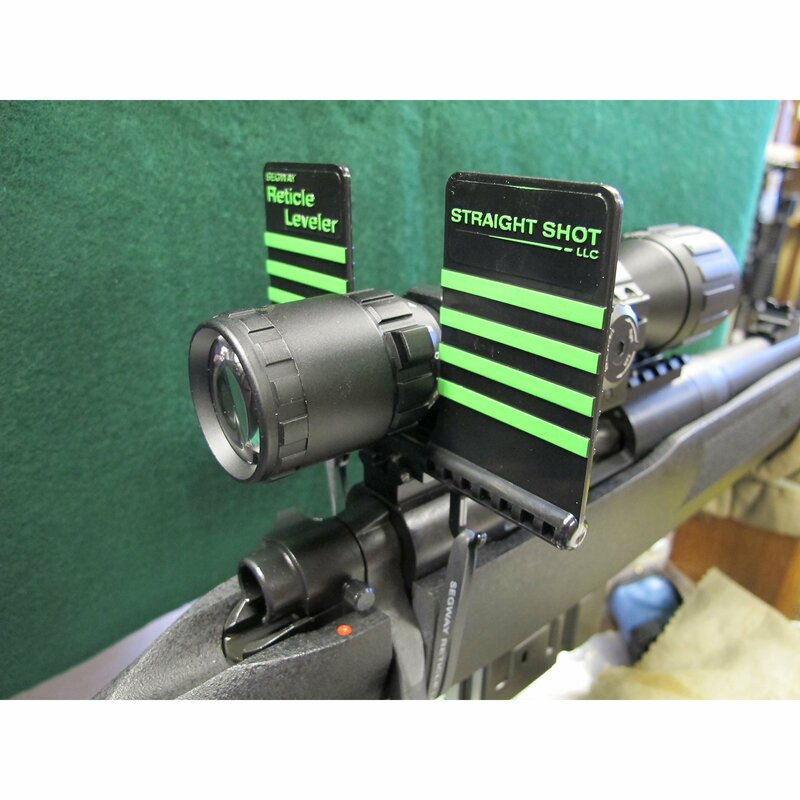 Next, just adjust and re-position your scope to align your reticle's crosshairs with the lines on the leveler and that's it…you're ready to shoot! 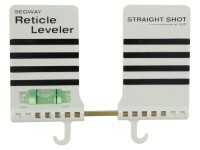 No more guessing, no more frustration, and no more hassle. 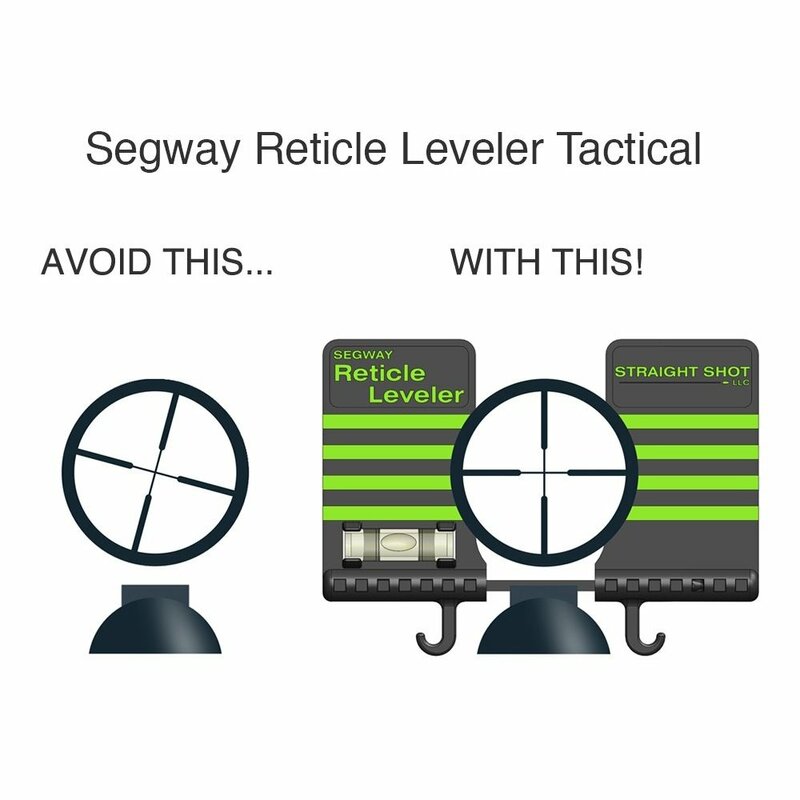 The Segway Reticle Leveler Tactical features a small, removable adapter which allows the leveler to fit snugly into a Picatinny or similar type rail. 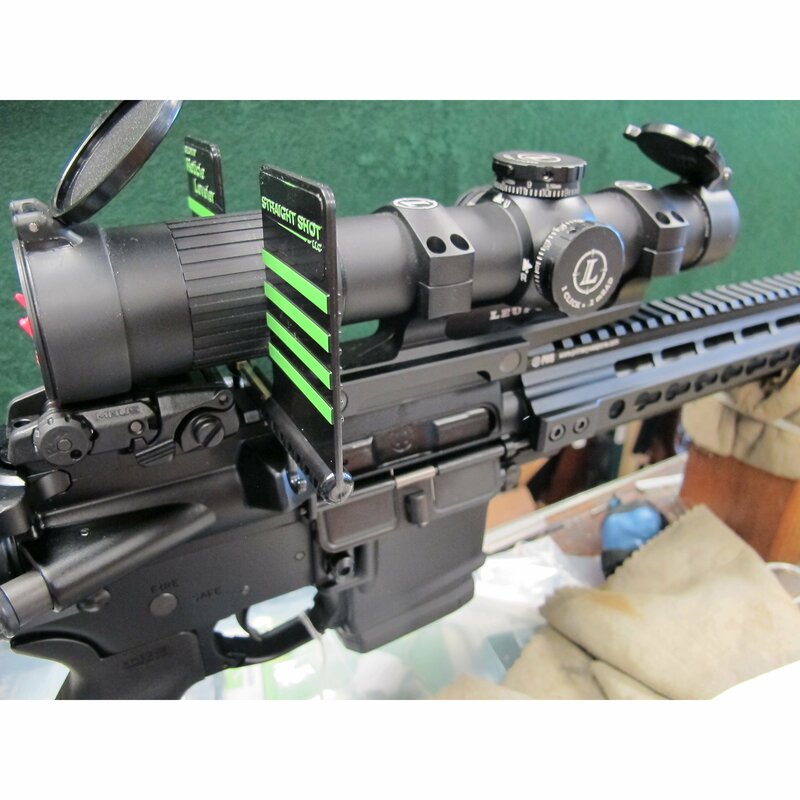 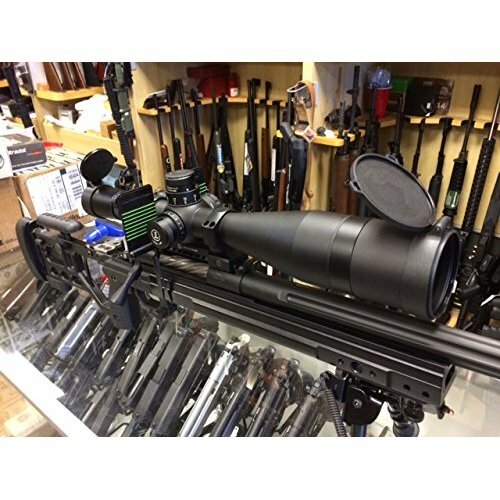 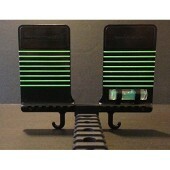 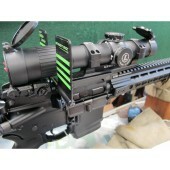 This adds stability, and allows the device to sit higher off the base to accommodate the higher rings usually associated with tactical rifles.